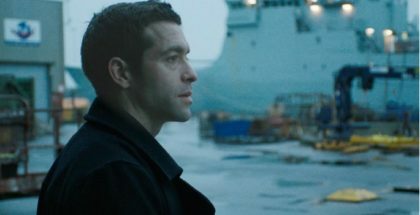 Helen Dorn is heading to Walter Presents this April, bringing a slice of gritty German drama to the streaming channel. 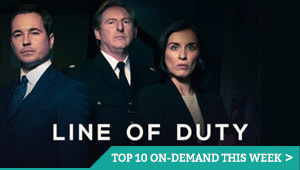 Walter Presents is betting on a new German thriller to provide high-stakes thrills this Easter, with the premiere of new series Bad Banks. 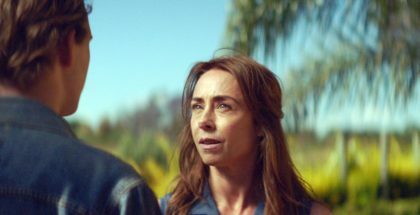 Danish TV royalty Sofie Gråbøl is heading to Walter Presents this March for new drama Liberty. 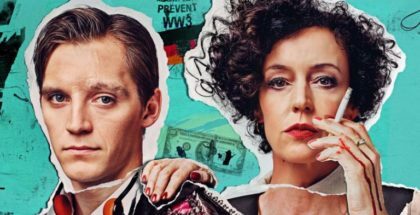 Deutschland 86 is finally heading to UK TV this March. Walter Presents is heading back to Norskov this March for a second season of the Danish Western.